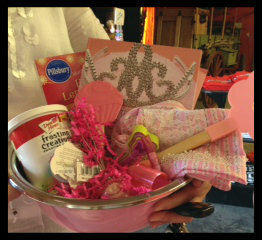 Here at Faulkner's Ranch we love seeing all of the creative birthday ideas that our mamas and papas bring to the table. Below are three of our favorite ways that they have blown our mind with their creativity. Our mama's and papa's never fail to amaze us with the awesome cakes that they bring in. 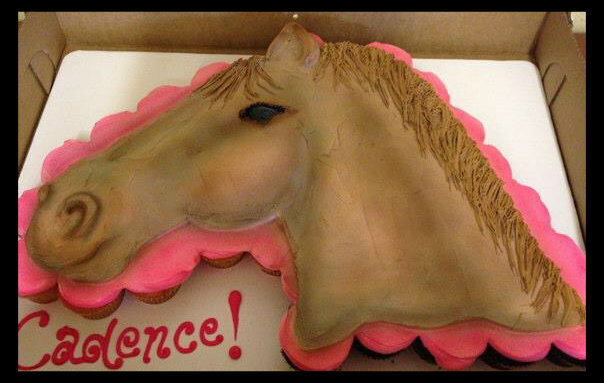 Check out three awesome pony theme cakes that we just LOVE! 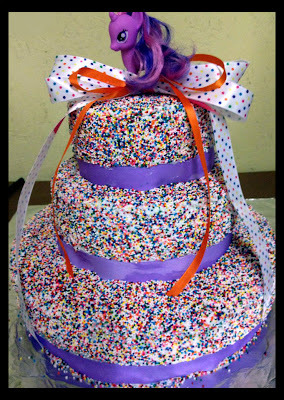 We loved how these parents shined a spotlight on their birthday kiddos by personalizing some really cute aspects of the party. Below are Snapfish photo books that the birthday momma has made for the birthday girl every year! 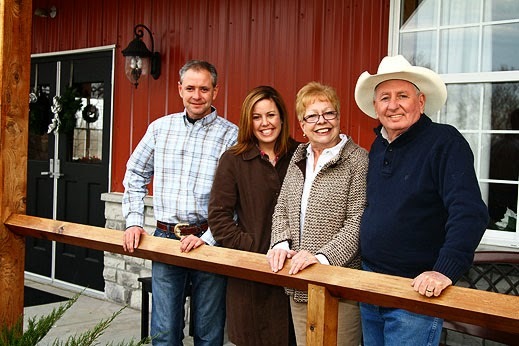 We love traditions like these! Did you know that you can make personalized birthday plates through Hallmark? 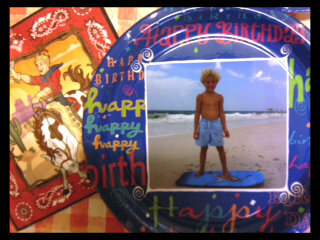 This mama knew and she ordered these adorable plates with one of her favorite photos of her little cowboy. 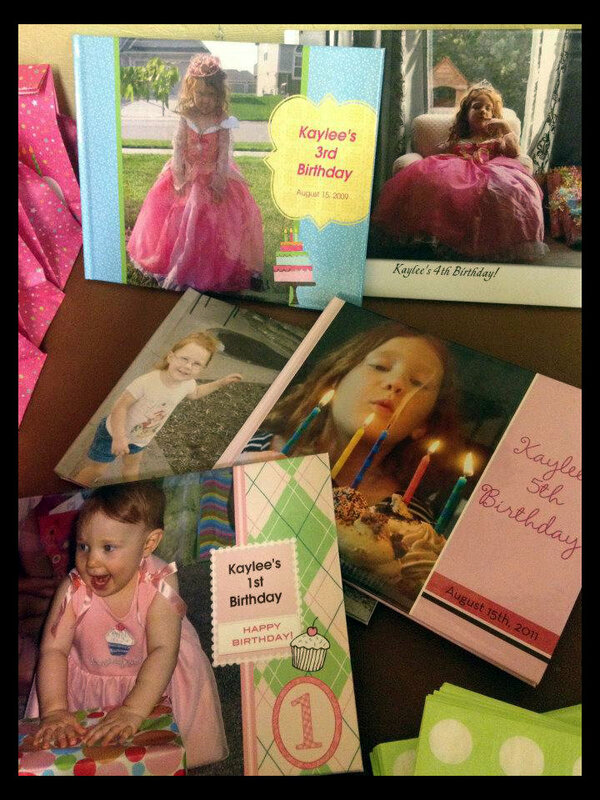 To order your own personalized picture plates from Hallmark, click here. How cute is this gift? It's everything to whip up a batch of cupcakes! It even includes a crown, which we agree ever woman should get to wear in the kitchen. 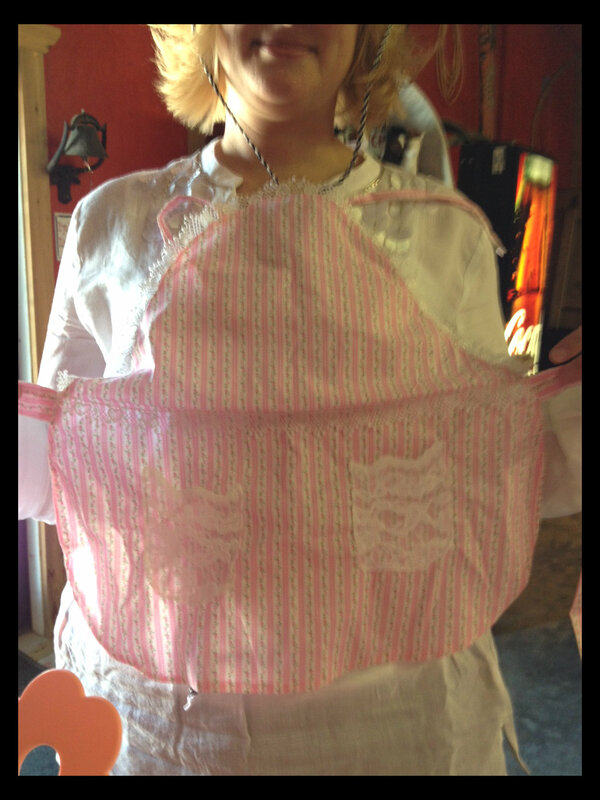 The aunt also gifted an adorable homemade apron. We hope that you enjoyed these creative birthday party ideas as much as we did! 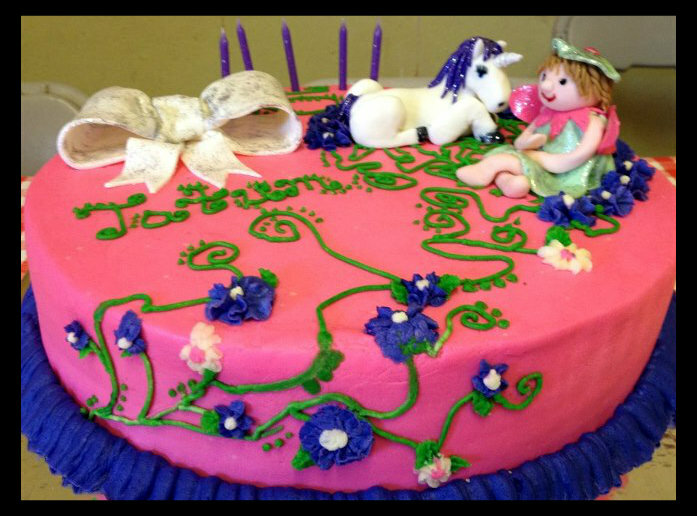 Interested in having a Birthday Pony Party at Faulkner's Ranch? Then just click here for more information partner! Also, don't forget about our special Pumpkin Season birthday parties during the month of October. For more information on these, click here!